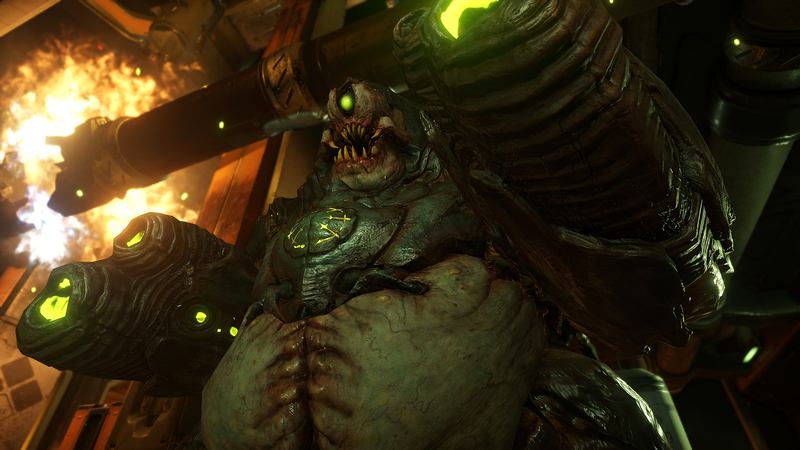 During their first ever E3 press conference, Bethesda kicked off the showcase with a jaw-dropping reveal of DOOM from id Software. 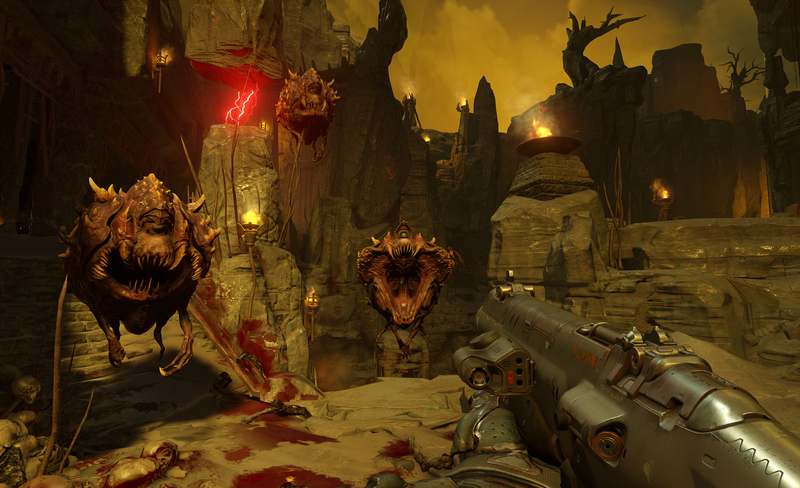 After so many years of being in production with very little news, DOOM is finally happening. 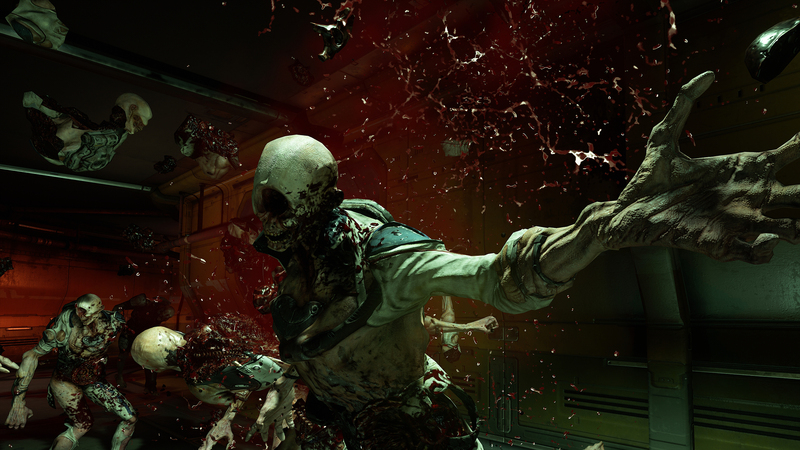 Bethesda didn’t hold back on revealing the game, but instead jumped straight into a gameplay demo which highlighted some of the brutal weapons and violent combat we can expect to see in the game. 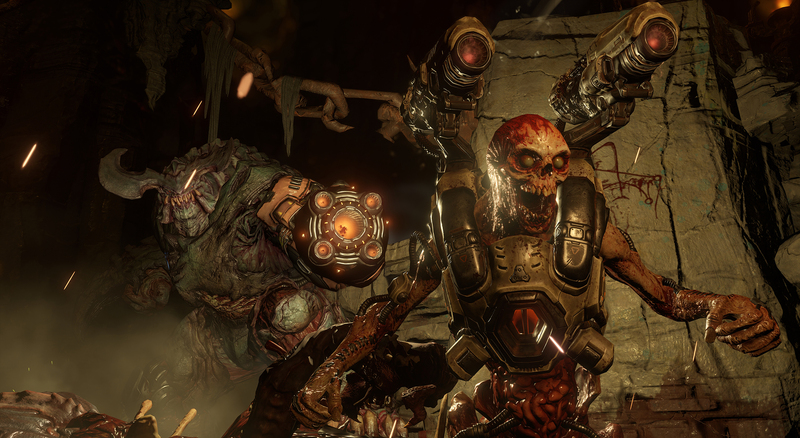 On top of the campaign demo, they premiered a glimpse of multiplayer action and also revealed DOOM SnapMap, a game and level editor for players to make their own creations. A Relentless Campaign – There is no taking cover or stopping to regenerate health as you beat back Hell’s raging demon hordes. 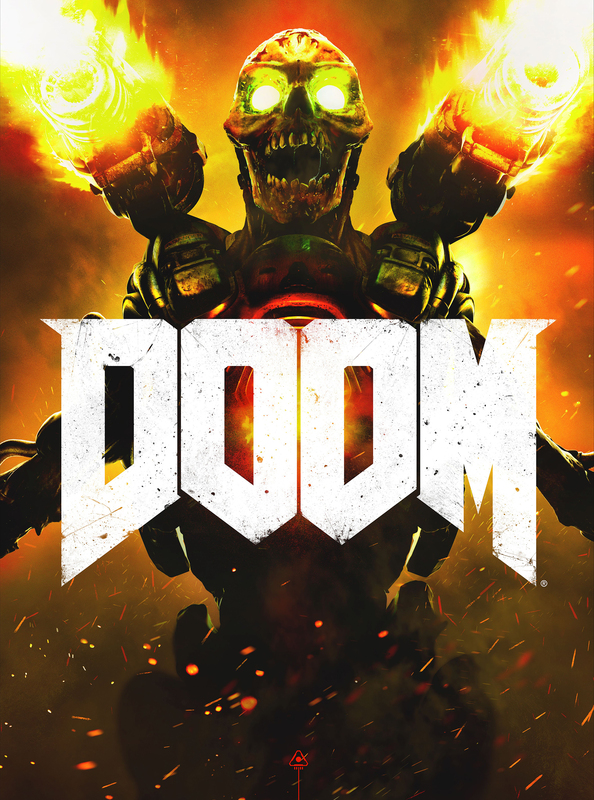 Combine your arsenal of futuristic and iconic guns, upgrades, movement and an advanced melee system to knock-down, slash, stomp, crush, and blow apart demons in creative and violent ways. 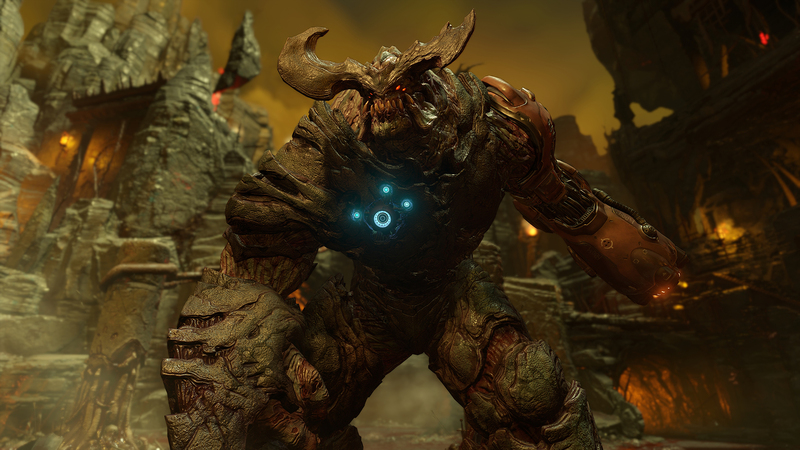 Check out some gameplay action below and a bunch of new screenshots.DOOM is scheduled to be available on Xbox One, PlayStation 4 and PC in Spring 2016 with a beta set to launch beforehand.